Our floorwear collection creates rhythmic structures that interact with their environment as 3D elements in rooms and spaces. Producer of modern contemporary design chairs, tables and stools for international contract and domestic interiors. 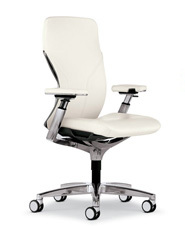 The ROVO brand stands for a wide range of products, each developed with its own distinct seating design concept. 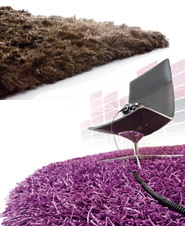 Natuzzi designs, produces and markets sofas, armchairs and living room accessories. We make furniture using carefully chosen techniques and materials. 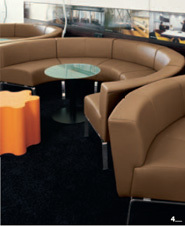 High quality design furniture such as tables, seats and sofas from the Netherlands. Our premium-quality leather furniture collection is hallmarked by the concept of multifunctional seating. Environmentally friendly Schütz furniture proves that good taste and a good conscience can go well together. Work places, tables, desks, sit and stand tables, lounge furniture high end design concepts for offices and other facilities. 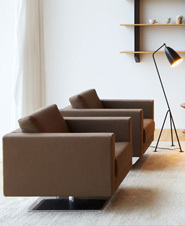 Under the label Team by Wellis, the Swiss company Wellis AG produces and distributes high-class design furniture. 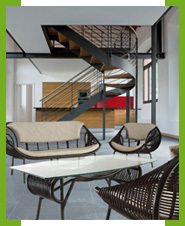 German Quality Brand: a standard-bearer in the elegant blending of Design, Ergonomics and Emotion.